Porto buzzes novelty, making this city an exemplary case of creativity. 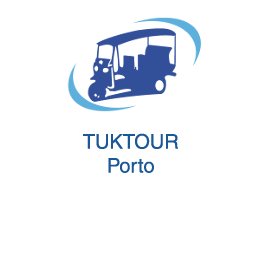 Go through some of the creative tourism experiences of Porto in tuk. Porto Creative Surf Beginners or experienced, come and discover the Portuguese waves on the beach in Matosinhos with one of the best surf schools. Classes run by professionals, equipment included. 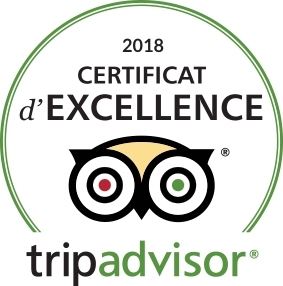 Porto Creative Photography Discover unusual places on board of our tuks, accompanied by a professional photographer that will capture the best images and will develop the full potential of your machine in a convivial atmosphere. Porto Creative Spa Find out with TukTour Porto the benefits of a spa, with a massage, swimming pool, Turkish bath and a sauna. We offer an high quality service where relaxation and well-being are guaranteed. Departure and reservation locationsSearch for white vehicles!